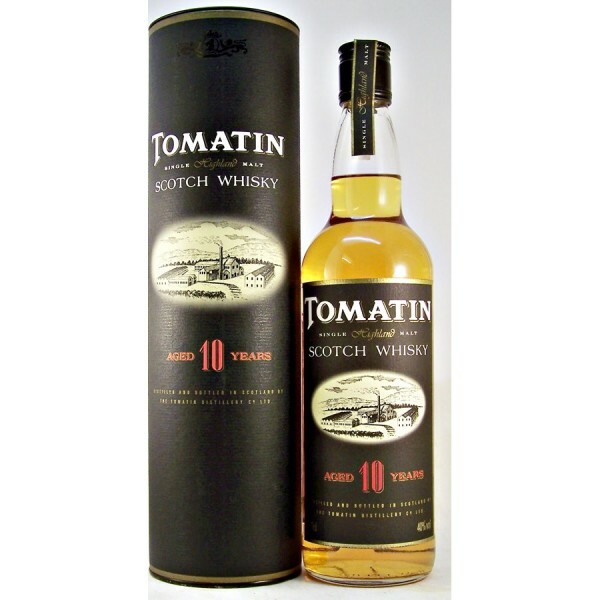 Obsolete bottle of Tomatin 10 year old single malt scotch whisky. 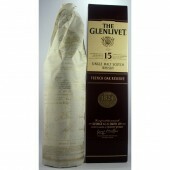 Nose: Rich and malty. 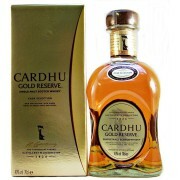 Honey, vanilla, Kendal mintcake! 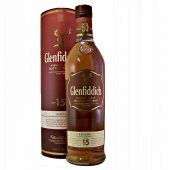 Palate: Smooth and rich. 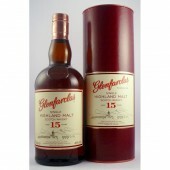 Malty, spicy, cream fudge. 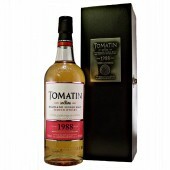 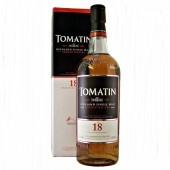 The Tomatin Distillery was established by the Tomatin Spey District Distillery Co Ltd. 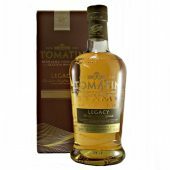 Located about 13 miles south-east of Inverness at an elevation of 1028 feet it is one of the highest distilleries in Scotland. 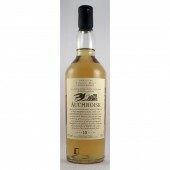 The distillery draws its water from Allt-na-Frithe burn. 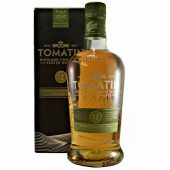 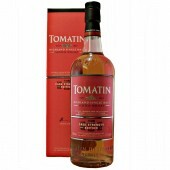 Tomatin is Gaelic for “the hill of the juniper bushes”.